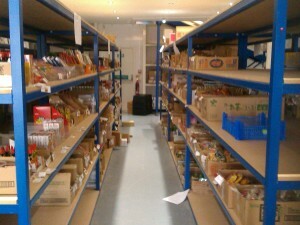 Industrial shelving solutions manufactured by Spaceguard cover a full range of industries or environments. From standalone single shelved units ideal for small shops or workshops through to fully bespoked racking systems which are ideal for distribution centres or online retail. 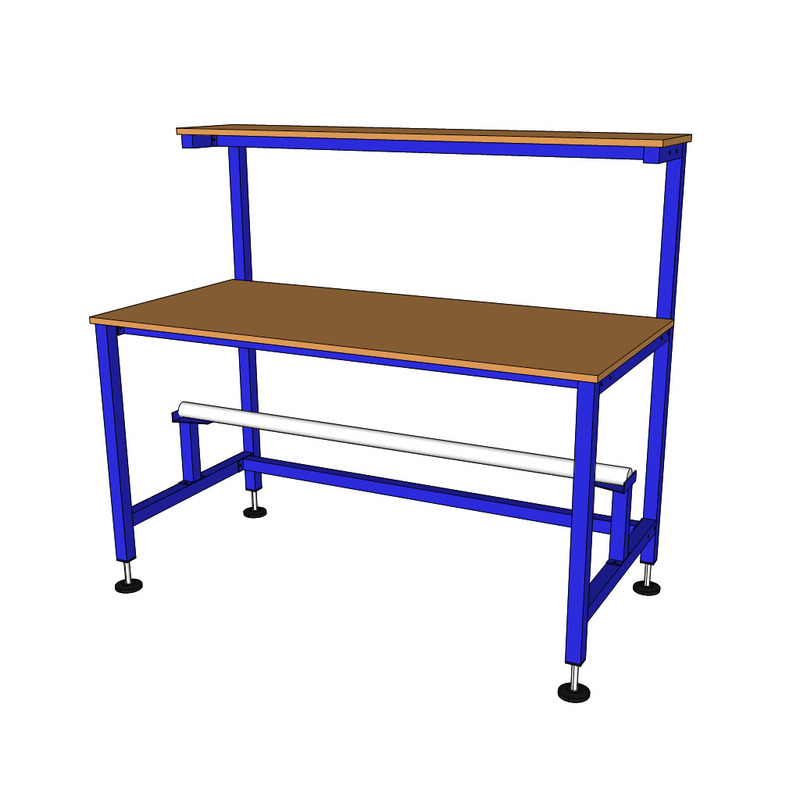 Delivered fully welded and assembled with shelves position to suit your exact requirements, the welded industrial shelving units manufactured by spaceguard remain rigid and strong even when loaded to the maximum recommended. With the options for adding roller tracking or mini rollers for flow storage first in first out (FIFO) type of storage, again ideal to be used along side Spaceguard assembly and packing benches and workstations for a complete solution. 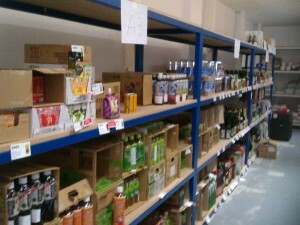 All our shelving & racking systems are supplied fully welded and assembled ready for immediate use. As is with all our product range they are supplied with a durable powder coated or stainless steel for food applications. 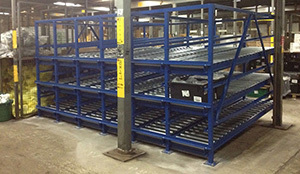 Our Racking systems (otherwise known as flow rack systems or carton flow storage) can be manufactured from scratch or to integrate with existing pallet racking installations. Typically they consist of shelves or racks which utilize gravity roller sections which when angled help ensure your products are always pushed to the front to allow easy access. Once the front item is removed gravity pushes the rest of the line to the front improving efficiency and throughput with less worker downtime. 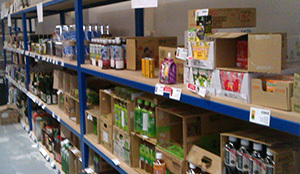 From single shelf units that can be used to compliment our extensive packing table range utilizing available accessories (such as roll holders and cutters) through to full pallet racking systems which can be integrated with gravity sections to increase efficiency and throughput these fully bespoke systems are tailored to your exact needs. 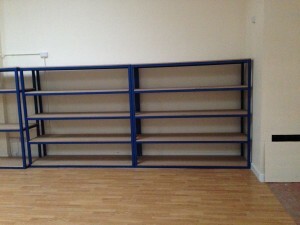 We can work to any height/length or width required. 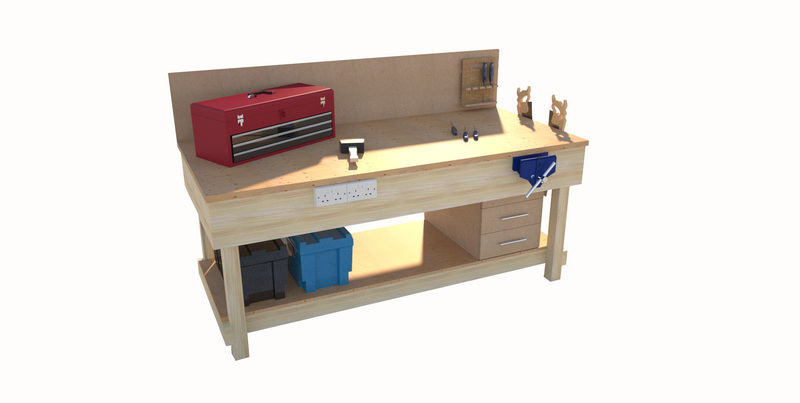 The number of shelves required or the distance between them can be set to ensure optimal use of storage, whether they need to be angled to allow easy access and visibility, the frame colour or worktop surface. We can either work off customer drawings or our sales team can work closely with you to learn about your product and environment to ensure you get the correct solution.